Top executives of global mobile carriers gave kudos to Samsung Electronics’ upcoming Galaxy S6 and its variant Edge smartphones, wagering they could beat Apple’s hot-selling iPhone 6 at least in terms of design. According to industry sources Sunday, the Korean tech giant gave telecom companies a sneak peek at the new phones ahead of their official March 1 debut in Barcelona, Spain. During the closed meetings, executives from telecom companies including T-Mobile, Sprint, Vodafone and Korea’s SK Telecom were said to have been greatly satisfied with the styling of the new phones. “Some executives said the new phones were the best of the best among Samsung-made phones,” said a source close to the matter, declining to be named. The Edge especially caught the eyes of the top officials, the source said, as it features a curved display on both sides, Samsung’s second adoption of the curved edge display following the Galaxy Note Edge, which has a single-edge screen. “They said the Edge was better than Apple’s iPhone 6 in terms of design,” he added. Other sources said Samsung meets mobile carriers on a regular basis to discuss the release schedule and marketing plans for its new smartphones. And the latest meetings seemed to be part of that, they said. 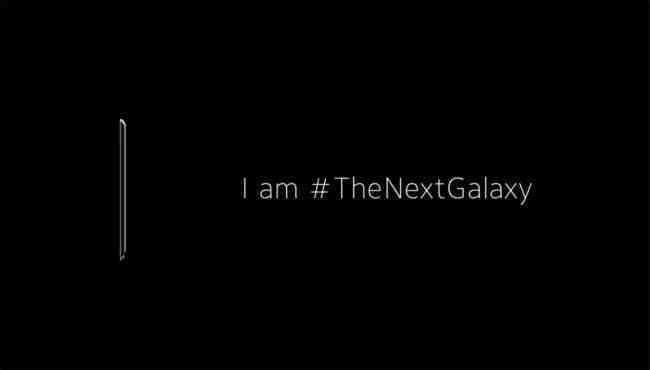 Samsung has high expectations for the Galaxy S6, its flagship smartphone, which follows the launch of the S5 in March last year. Amid growing speculations, the phone is expected to have new features such as a full-metal unibody, wireless charging technology and a mobile payment system, called Samsung Pay. “The S6 will become a new driving force for Samsung’s growth, outselling the S5 at least,” said Noh Keun-chang, an analyst from HMC Investment & Securities. But expectations remain mixed about the “dual-edged” display design of the new Edge, as the current model’s curved screen is often questioned in terms of practicality.